We are very happy to introduce you to the new ecoPayz Two-step Authentication via Google Authenticator. 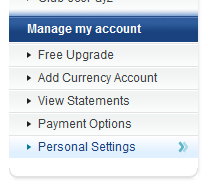 With this option you can drastically increase your ecoPayz account security. Smartphone users can set up the ecoPayz Two-Step Authentication within 5 minutes. Every time you sign into your account, you use your smartphone app to generate a one-time-use code that is entered along with your ecoPayz username and password. To activate the ecoPayz Two-Step Authentication, simply sign in to your account, visit Personal Settings , and open the 2-Step Verification option. Click on ‘Enable 2-step verification’ to start the process. Please make sure you also install and enable Google Authenticator on your smartphone. Install Google Authenticator on your smartphone. You will find it in Google Play/App Store and it is free to install and use. 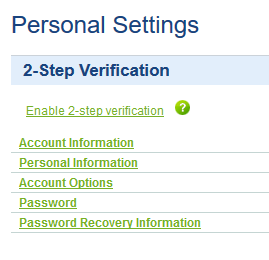 Log into your ecoPayz account and go to Personal Settings -> 2-step Verification. 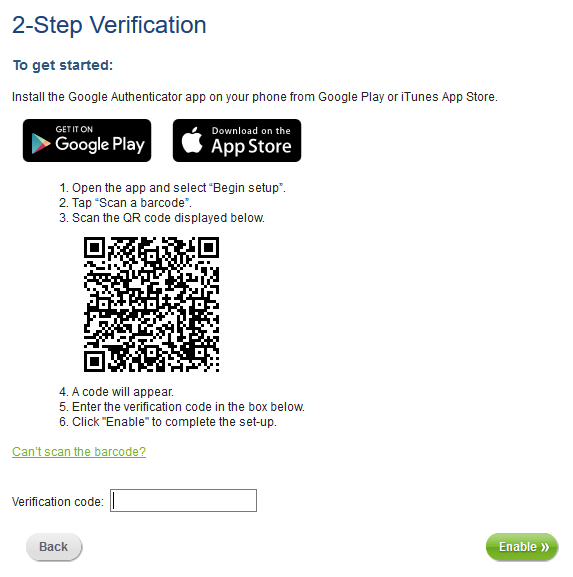 Click “Enable 2-step verification” on the ecoPayz two-step authentication setup. Use your smartphone Google Authenticator app to scan the barcode and enter the code. Your ecoPayz security feature is now ready to use! Whenever you sign into your ecoPayz account or make a payment on a any merchant site, you will now be asked for the ecoPayz two-step authentication code, along with your username and your password. Your app will generate a new code every 30 seconds and you can use every code only one time. This option highly improves the security of your ecoPayz account and keeps your funds safe. 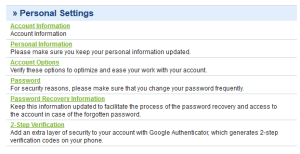 If you have any further questions about the ecoPayz two-step authentication, please do not hesitate to contact us .